Step into the world of hand crafted ales, wine sampling & fine food ….. Relax and enjoy our range of hand crafted ales. 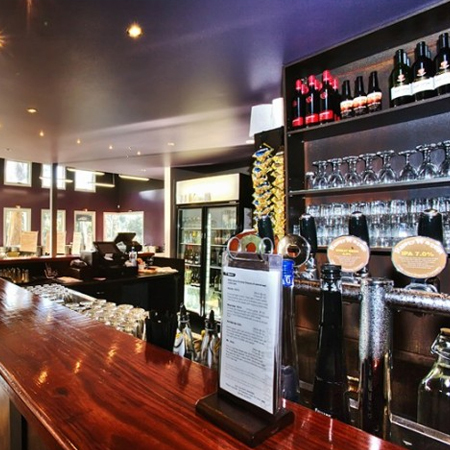 Rusty Water Brewery Restaurant & Bar is home to Phillip Island Brewing Company. Our team of internationally trained chefs use only the freshest and finest local product wherever possible. Pick from one of the following Ferry & Lunch packages at Rusty Water Brewery.